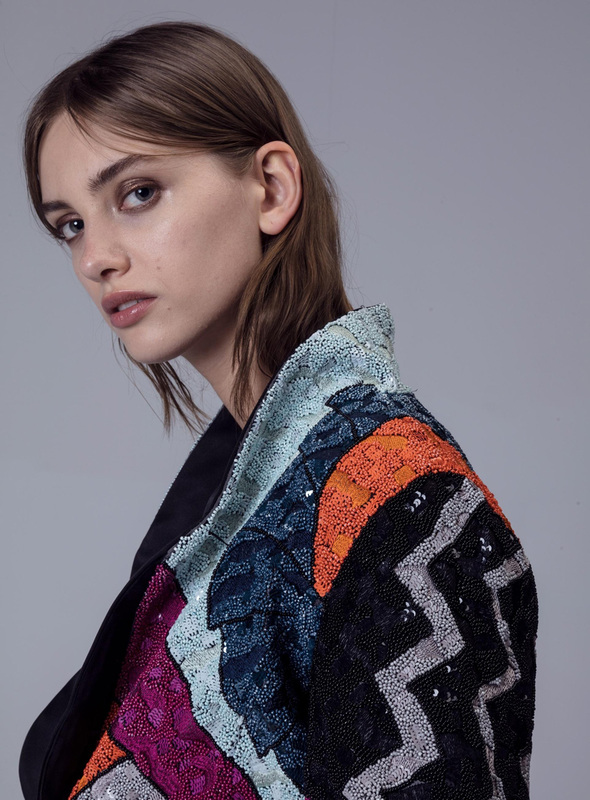 UAE Designer to Show at LFW and We Can’t Wait! Marwa Sayed founded UAE based fashion label in 2015 called Three Fifty Nine, and was awarded winner of this year’s Dubai Design & Fashion Council (DDFC) x FAD Institute of Luxury, Fashion & Style Dubai (FAD Dubai) competition - a design event aims to provide a platform for emerging designers to showcase their work and gain recognition for their creativity. This September, Three Fifty Nine will showcase their SS19 collection Fashion Scout London, which shines a light on international designers and has been a platform for some of the biggest names in the fashion industry when they first emerged, including, Peter Pilotto, David Koma, Eudon Choi and Phoebe English. The DDFC x FAD annual event is in it’s fourth year and is an open call for emerging fashion designers hoping for an opportunity to showcase at London Fashion Week. It’s set to take place at the Freemasons’ Hall from September 14th-17th. AboutHer.com congratulates Marwa and Three Fifty Nine and we can’t wait to see the show!